For maybe the last two years I have really started to develop and add to my makeup collection. 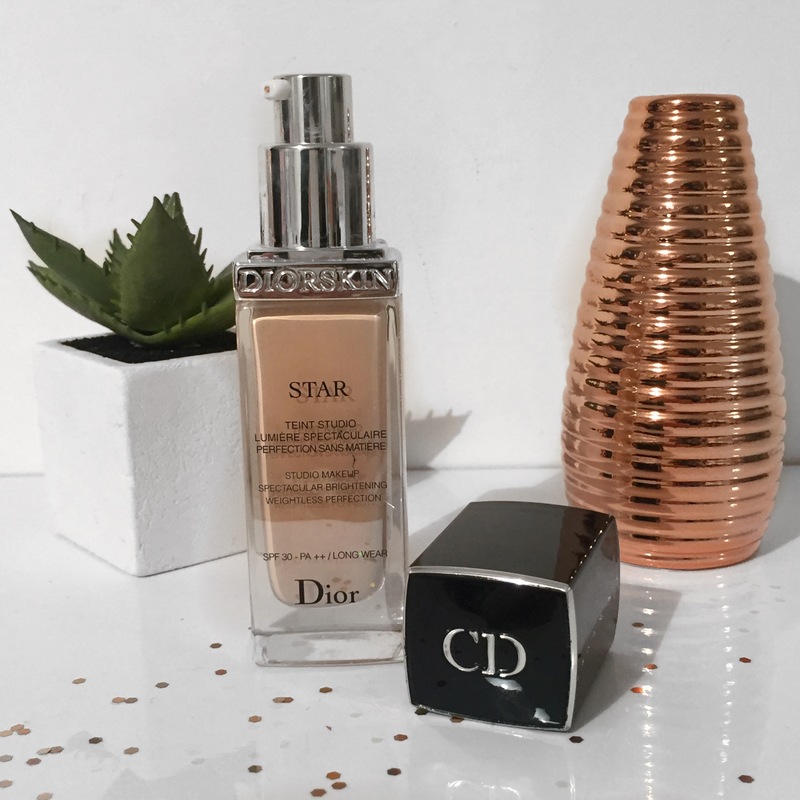 When I was younger I only ever really used to wear drugstore foundations and beauty products, but more recently I have found a love for buying and using a more expensive, higher end foundation for many reasons. 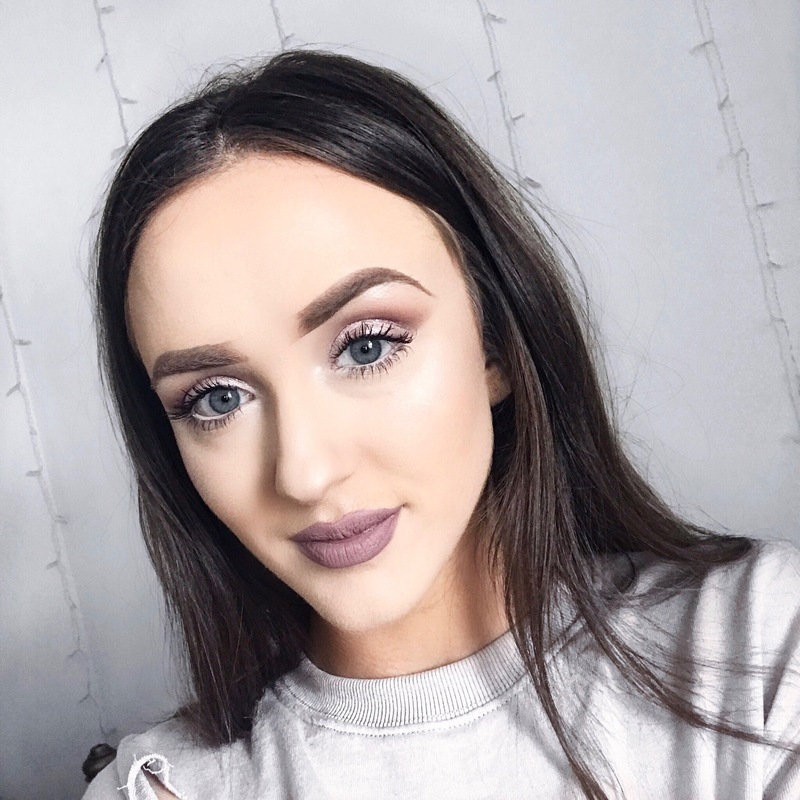 Firstly, I just wanted to say I have nothing against drugstore products, I still use many different brands such as Loreal True Match and Max Factors All-in-one foundation. 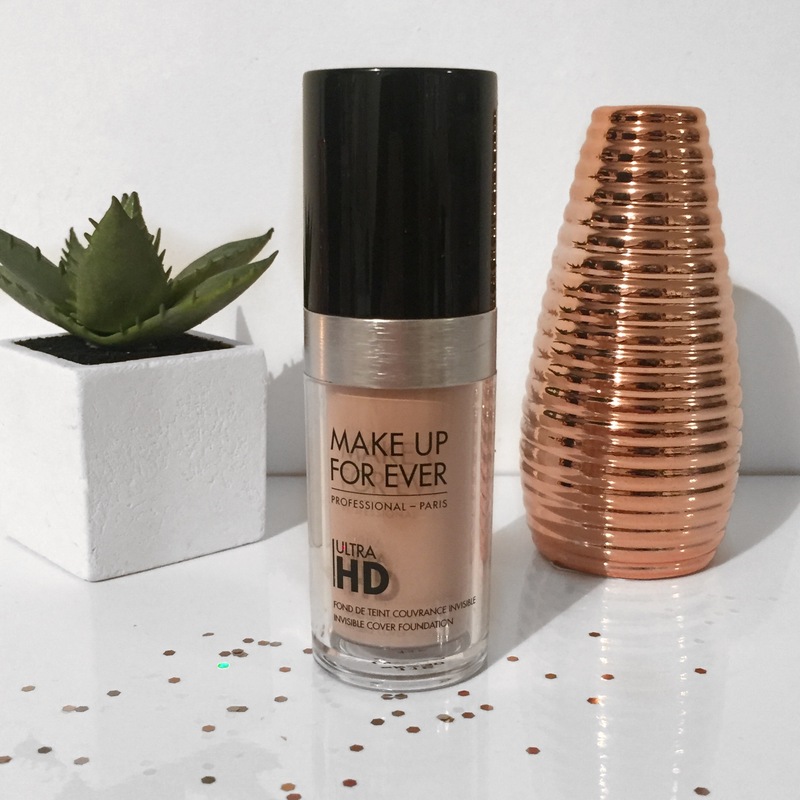 I just feel that in some cases, high end foundations (well, the ones I’ve chosen) are longer lasting and slightly higher coverage which is perfect for events, nights out and everyday flawless looks. 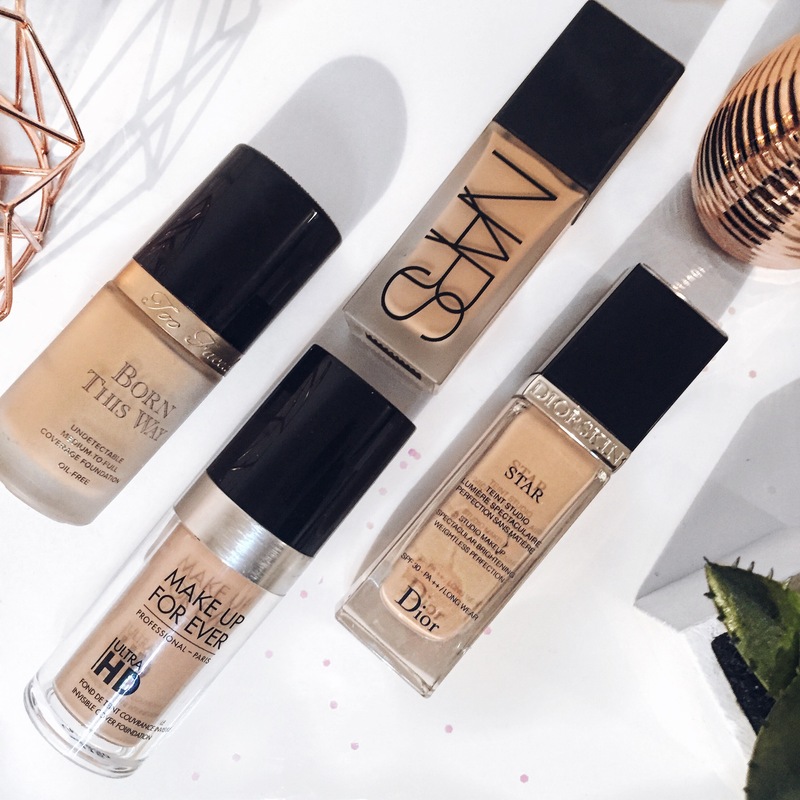 Below are my top 4 high end foundations! This foundation comes in 40 different shades, R shades for red tones and Y shades for yellow tones, perfect for anyone! I am in the shade R230 Ivory for my natural skin without tan. Its medium coverage so perfect for everyday makeup leaving your skin looking flawless and feeling moisturised. 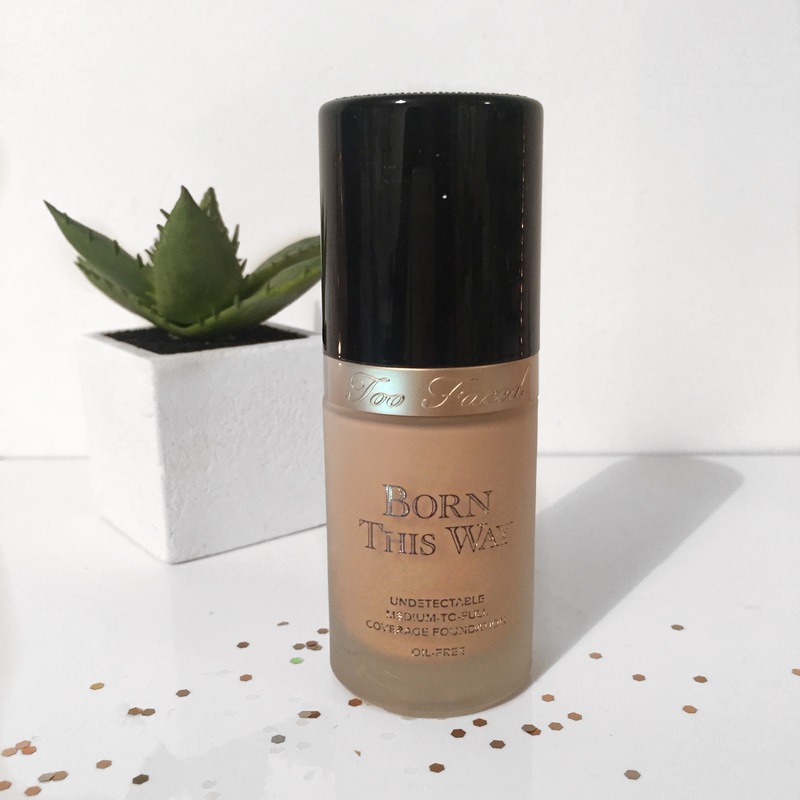 Whenever I wear this foundation during the day or on a night out i literally feel like I’m not wearing any foundation its that natural and weightless! This foundation is my newest high end product which I purchased from House of Fraser last Month. I am in the shade Gobi (very fair shade) which I wear without tanning products. 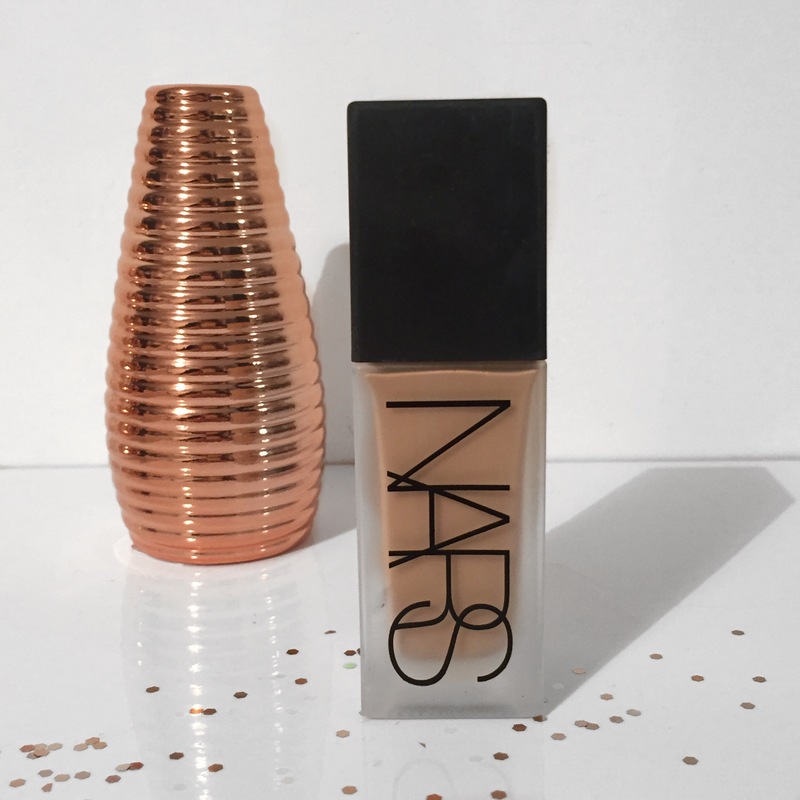 Its an oil free foundation again with a very full, yet natural coverage. It comes in 20 different shades for every skin tone, with a weightless finish. It says this foundation lasts for 16 hours, however I never really leave my makeup on for this long. I like to let my skin breathe during the day aswell, but I can wear this foundation during a full day and it lasts until I take it off in the evening! Let me know your faves in the comments or any other high end products you love!